Why do we use Visualisation in our spells? Visualisation is the ability to see in your mind pictures and images. It is vital for spell working that you have a clear vision of your desired result. When you are attempting any ritual it is important that you cast a circle. This is to create sacred space, which will give you protection from unwanted outside influences, and keep the power that you raise within it for you to use. Make sure that you will not be disturbed. Take the phone of the hook, and if possible turn the door bell off. Allow yourself plenty of time where you will not be disturbed, interruptions will ruin your concentration. A spell is a ritual performed to achieve a desired goal. It works by the art of transforming, and influencing an undesired situation and changing it in your favour. It is accomplished by the use of willpower, visualisation and raised energy. Combine those with the forces of nature, the elements, the phases of the moon, and the Goddess and God. If you believe in yourself and have a positive outlook on life, you can perform a spell. Magic should be used for the good of all, always make sure in your mind that you are doing them for the right reasons. The law of three fold return means very simply that what you do will come back to you three fold, whether for good or ill. This simple truth means that you should never perform any spell to harm or control as it will ultimately not only harm your intended victim but also yourself. In Wicca we have to accept responsibility for what we do. Magic and Spells do work and they always take the easiest and quickest route. Always make sure that you have tried your best on the material plane to resolve the situation before you even consider performing a spell. When should you perform your spells? Depending on your spell, you should aim to work them with the cycles of the moon to receive the most effective results. The three aspects of the moon are the Waxing (or New), Full and Waning. The Moon is waxing and growing. This should be a time to plan spells that introduce new beginnings and projects. A new career, house move, job, relationship, any new venture in life. The casting out of the old ways, banishing old habits, smoking, eating habits, the removal of troubles and worries. Always take a bath or shower before any ritual. It will help you to unwind, remove unwanted stresses and worries, and allow purification of the body and mind. It should leave you feeling focused and refreshed for a circle. 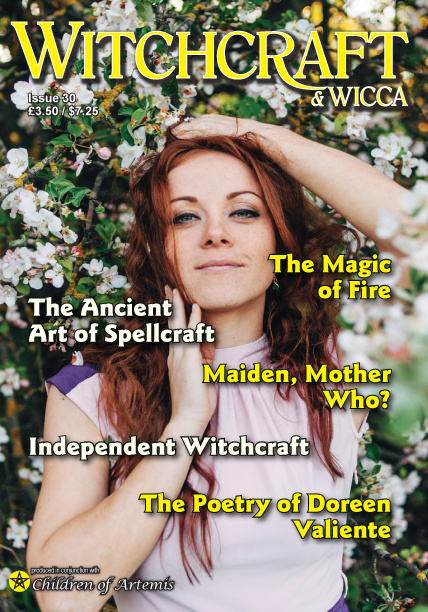 There will be several workshops at each of the Witchfest events focusing on how to develop and successfully cast your own spells. 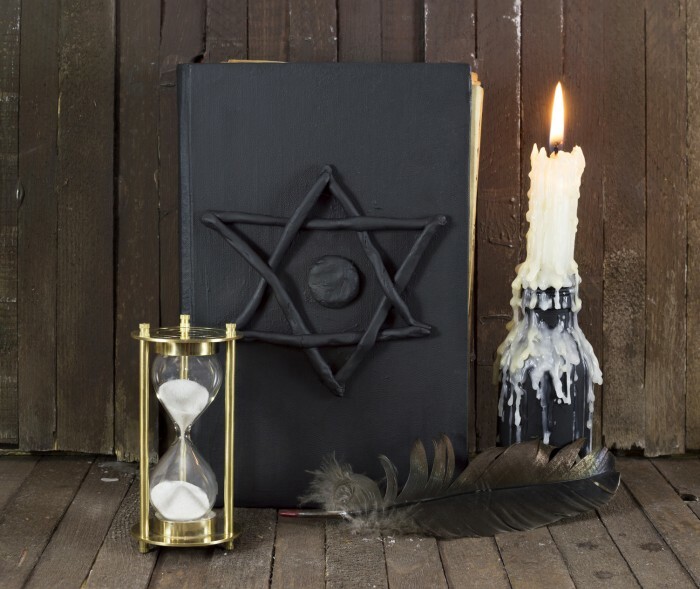 Some of the biggest names in the Craft will be there to guide you, on techniques, ethics and spell formulation.. Click Here for more details on Witchfest.